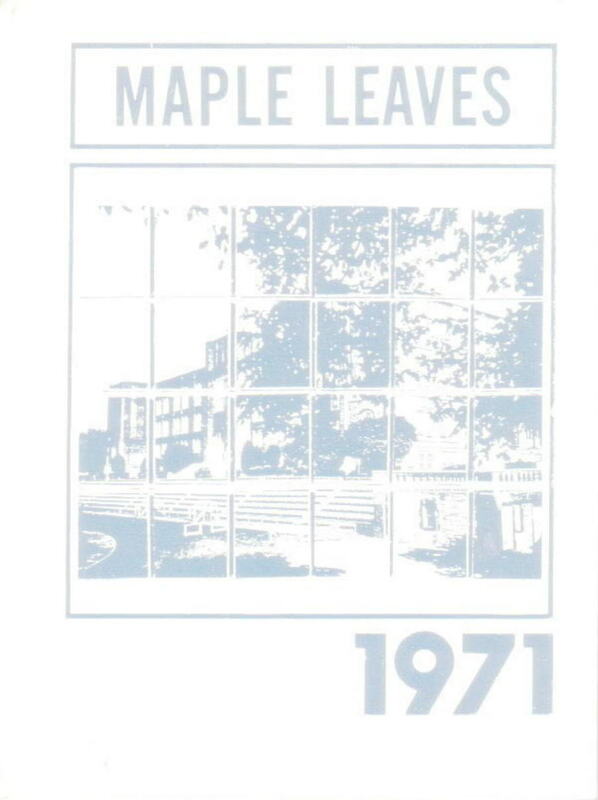 days 'til MRH 71 forty Year Reunion! Click the button to complete your RSVP now! That's right, it's been 40 years! And now it's time to gather together to see what your 'old' friends have been doing. Your always faithful Committee has been busy thinking of new ways to amuse and amaze you. We think we've come up with enjoyable ways for you to relax and catch up with each other. Be sure to mark your calendar as follows and return your reservation by September 1st. Reservations must be received by September 10th, 2011. Payment is to be made the night of the dinner. We will not be collecting in advance.